Most people keep their documents in the PDF format as it can be easily read by most apps and it is now becoming a popular and common format among those who share documents with each other. That being said, you should also make sure that whatever documents you scan using your scanner are saved in the PDF format. Most of the times, the ability to save a scanned document in PDF format is provided in the app that comes with your scanner. Most manufacturers have added this feature to the apps of their printers so that you can save the scanned documents in PDF. If you have recently started to scan documents and you do not know how you can scan to PDF using your scanner, then the following guide should be helpful to you. The most efficient way to do this is to use the utility provided by the manufacture of your scanner. 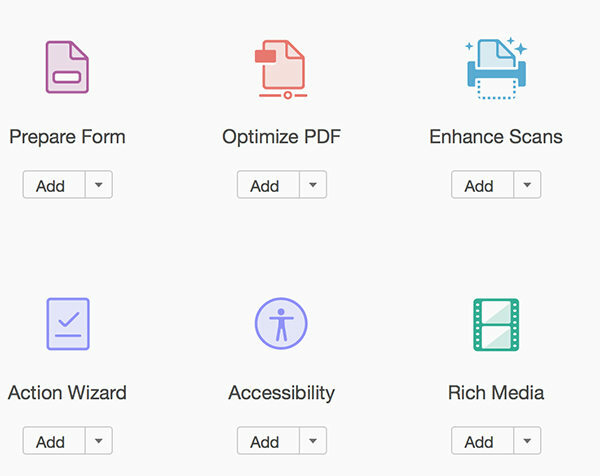 It will have the option that lets you scan and save documents in PDF. In case it does not offer that feature, here is an alternative way for you. 1. 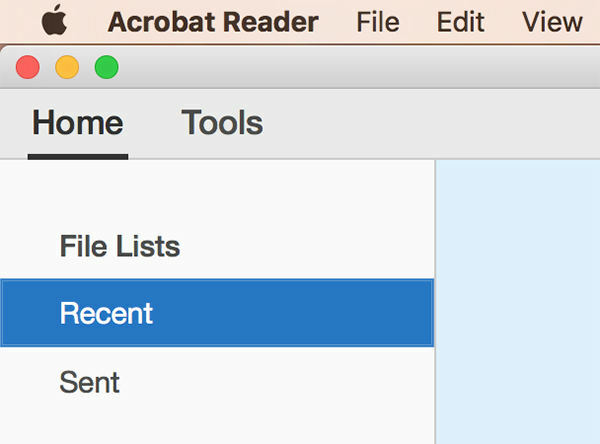 Open the Adobe Acrobat Reader website on your computer and download and install the Adobe Reader app on your computer. 2. Once the app’s installed, open it by double-clicking on its shortcut available on your desktop. 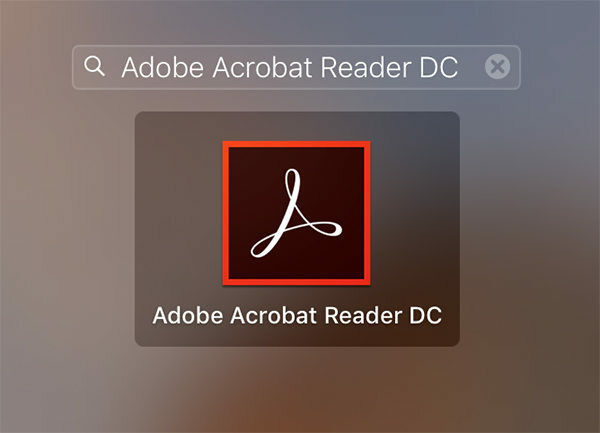 If you are on Mac, click on Launchpad and search for and click on Adobe Acrobat Reader DC and the app will open. 3. When the app opens, click on Tools at the top to open the panel where you can see all of the tools provided by the app. 4. On the page that shows tools, you need to find and click on the tool that says Enhance Scans. It is used for scanning to PDF. 5. You should then be able to scan to PDF using the Adobe Reader app. Just follow the on-screen instructions and you should be good to go. So, that was how you could scan to PDF on your computer. You can also enhance the existing PDF documents using the Adobe Reader app. However for that, the document must be opened using the correct password if it is password protected. In case you have forgotten the password, you cannot open the document and so you cannot enhance it. 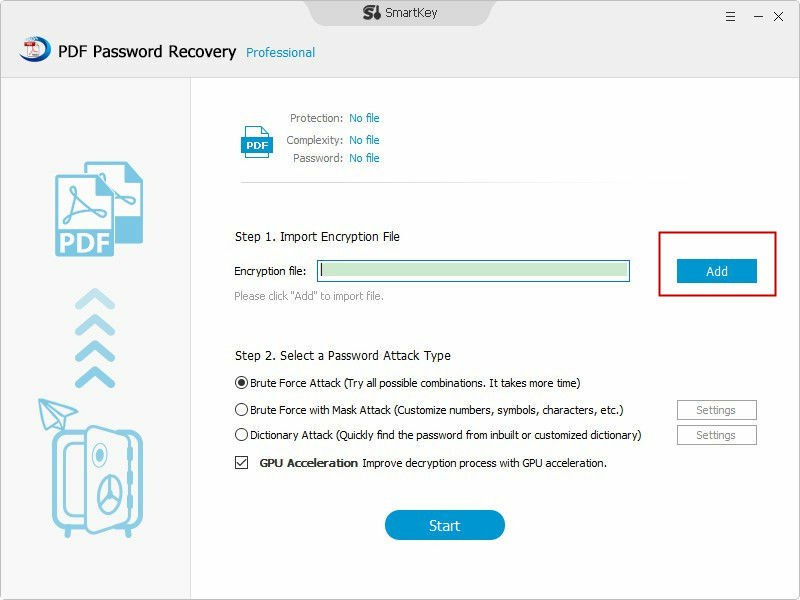 If the document was really important to you and you really need to get it back, then what you can do is you can use a tool that helps you recover passwords for PDF files. 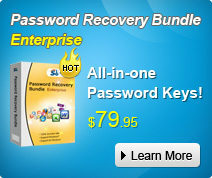 One such tool is called PDF Password Recovery that allows you to recover passwords for your PDF files.